What’s Wrong With Secretary Kim’s Park Min Young might just be our favorite Korean actress of this generation. She’s as stunning and as talented as they come, but we didn’t know she’s a badass as well. In the web television program on Netflix called Busted!—a totally unscripted mystery variety show—Park Min Young joins various Korean performers as seven celebrity sleuths solving different cases in every episode. And in one particular scene, where the detectives need to retrieve a clue from a chest, everyone screamed and backed away. Why? There’s a snake sitting on top of it. And then there’s Park Min Young, who was not rattled at all. Unfazed and calm, the actress rolled up her sleeves and reached for the snake while her co-stars simply stood there and watched. 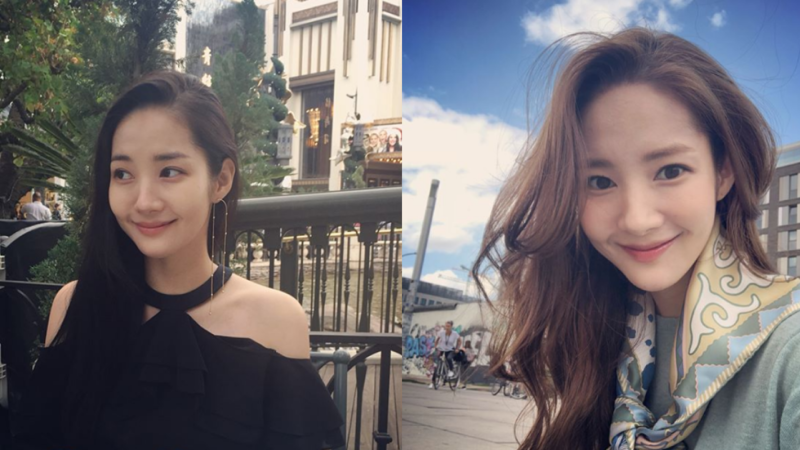 To show our appreciation (and admiration) for our favorite Korean crush, here are the most gorgeous snaps of Park Min Young that proves being fearless and strong makes this woman all the more attractive. Tell us we’re wrong. A train ride to where?